Fengqi Asia Cloud Compute allows you to utilize the cloud with minimal effort. Initial setup is easy, and you can effortlessly scale capacities as your requirements change. CentOS, Ubuntu, Windows, and SmartOS are available. Our smart load balancer automatically distributes incoming application traffic across your selected Fengqi Asia machines. It enables you to achieve greater levels of fault tolerance in your application. 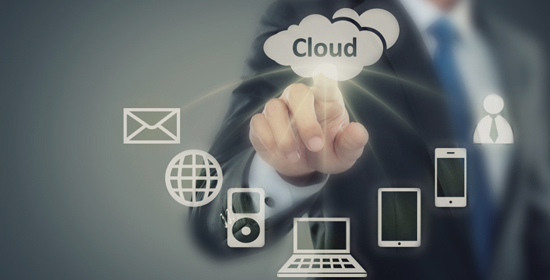 We provide developers with secure, durable, and highly scalable cloud storage. It is easy to use, with a simple web interface to store and retrieve any amount of data from anywhere. 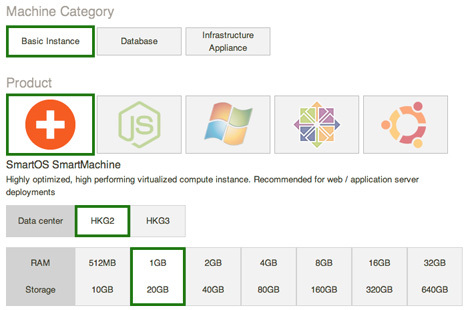 Object storage and Samba storage are available. We ensure our datacenters in HongKong, Beijing, and Shanghai have high bandwidth access when we pick them. In mainland, we offer high speed BGP multi-line access. So whether your visitors are from Beijing or Singapore, they could all reach your site within seconds. Our engineers have optimized three databases for you (MySQL, Riak NoSQL, and MongoDB). They are pre-installed and pre-configured for ultimate performance and scalability. Alternatively, with Percona, a high performance MySQL replacement, your apps are further boosted by a rocket. 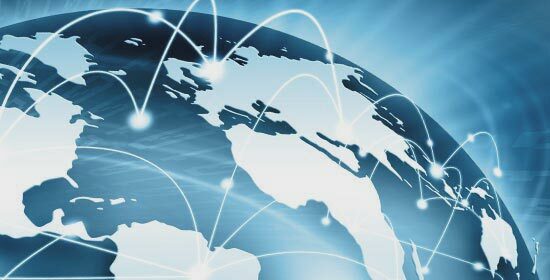 Our CDN (Content Delivery Network) helps distribute your content at the highest possible speed. It leverages a global network of thousands of servers to ensure your users can receive content from the optimal edge server, regardless of their location.